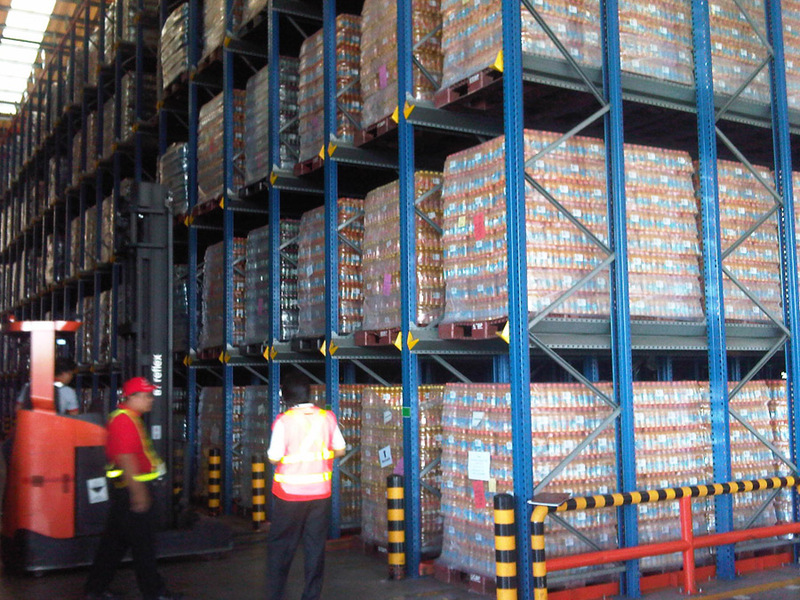 A Drive-In pallet racking system provides a highly space- efficient solution to the storage and throughput of palletised goods. By dispensing with access aisles drive-in racking provides a high-density of storage in a given area to increase capacity by some 60-80% over conventional ‘aisle’ racking. 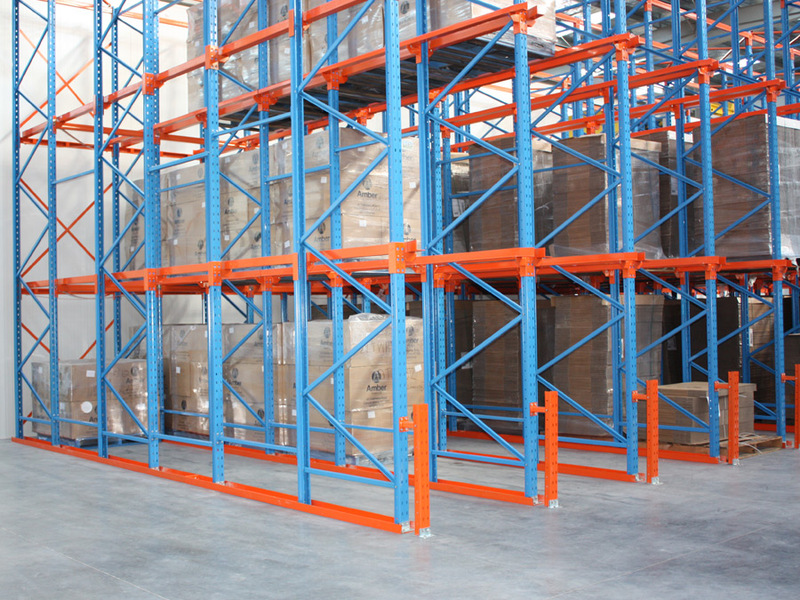 Want more information about Pallet Racking? Give us a call on 03 9799 2291 or contact us here. Want to discuss Drive-in Pallet Racking? Contact our sales hotline on (+61 3) 9799 2291 or click the link below for more information about our pallet rack systems and associated accessories. 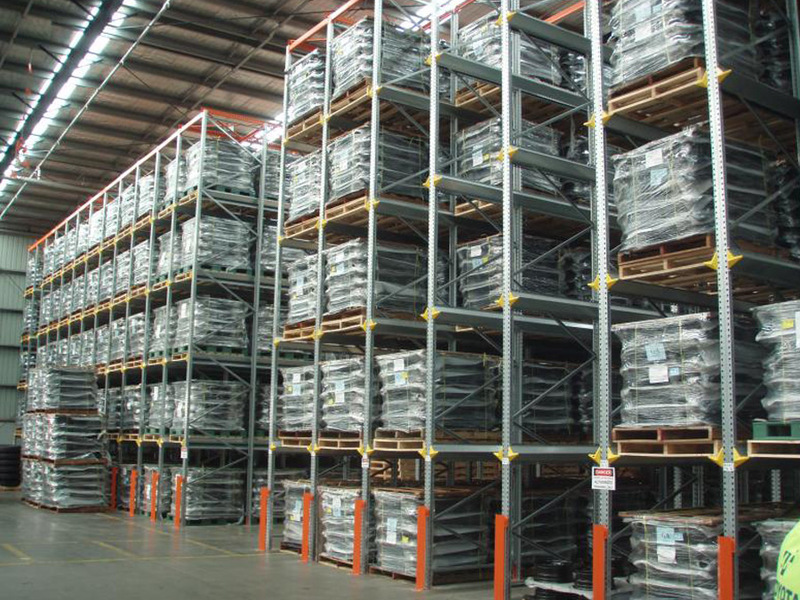 Maximise the space and efficiency of your warehouse in Melbourne with the highest quality Schaefer pallet racking and warehouse storage systems. Copyright 2018 Absolute Storage Pty Ltd - All Right Reserved. Website by HappyWeb.